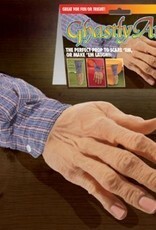 This incredibly-detailed molded hand looks just like a real one. 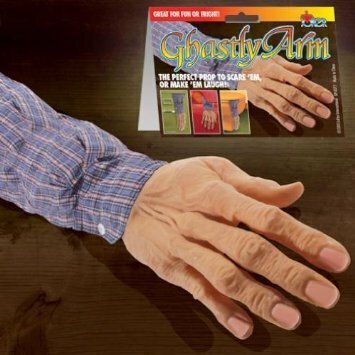 Create a laugh riot when poking out from embarrassing places with this Ghastly Arm Gag. Sleeve is made from actual shirt material.